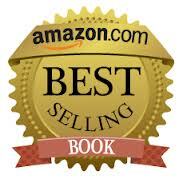 Although I would rather encourage people to buy our book directly from either myself, Jonathan Bates, or from the primary author, Eric Toensmeier. And if not there, directly from the publisher Chelsea Green. 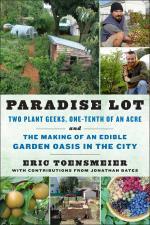 It is worth noting that on Amazon.com, Paradise Lot is the 47th best selling book in the “Home & Garden” category for 2013! This entry was posted in In The Press by Jonathan Bates. Bookmark the permalink.